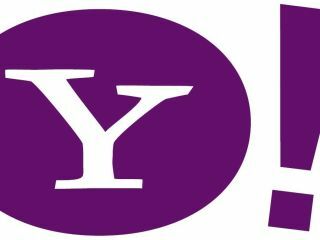 Yahoo has said it will be closing its offices worldwide from Christmas until New Year's Day this year as a way of cutting costs even further. Yahoo's cost-cutting strategy seems to be working, however, with the company reporting a profit boost back in October. However, customer support staff, as well as those performing other essential duties, won't be affected by the new rule. It's the first time the company has forced its 13,200 global employees to take time off during the holiday season. Within the US, where the time between the two holidays is not generally considered time off, employees will be given the choice of taking vacation time or unpaid leave. For areas outside the US, company spokeswoman Dana Lengkeek said that "time off will be paid consistent with local standards and laws." Yahoo, which is headquartered in Sunnyvale, California, has been attempting to cut costs for well over a year, and has shed over 2,000 jobs since then, including 700 this spring, to offset a 12 per cent decline in revenues, the first fall since 2001. Langkeek stated that closing "during a traditionally slow week allows employees to recharge, and the company to reduce operating costs for the week." Some other Silicon Valley companies have an established practice of closing for the week.